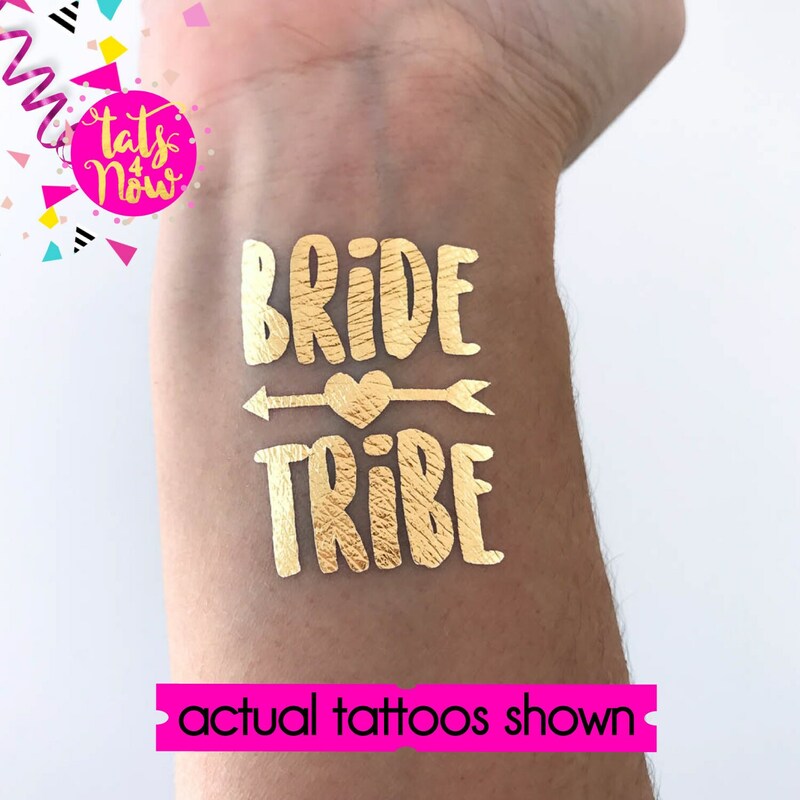 Join the gold Bride Tribe!!! 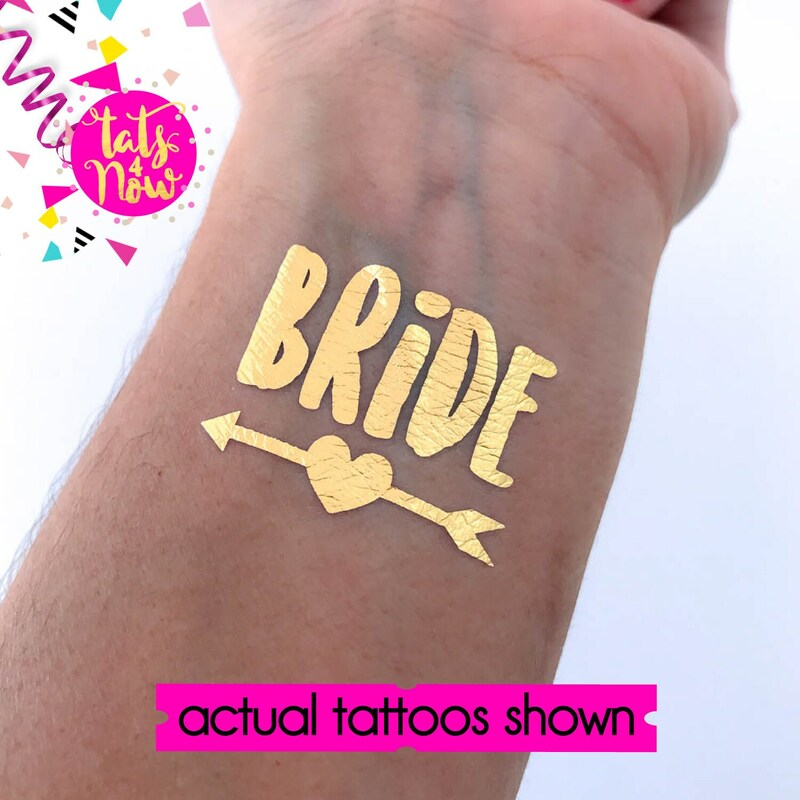 That's right its engagement season and many of you babes are ready to plan their special day and we have just the right amount of sparkle for your last fling before the ring. Don't worry we got your back! 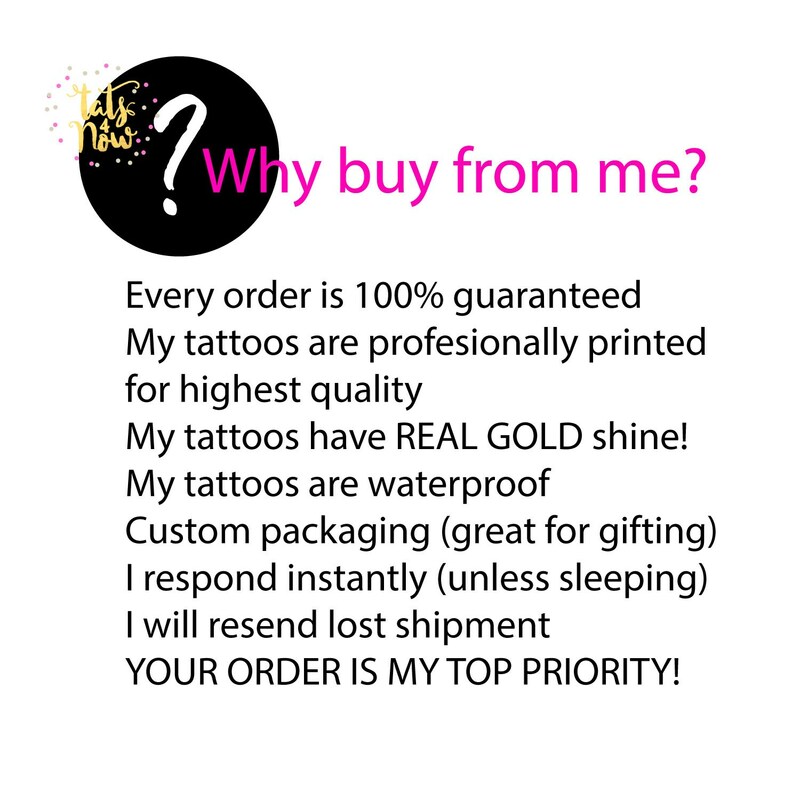 Our tattoos are hand designed and I personally inspect and pack every order with love (oh and did I mention how OCD I am about details !!!) 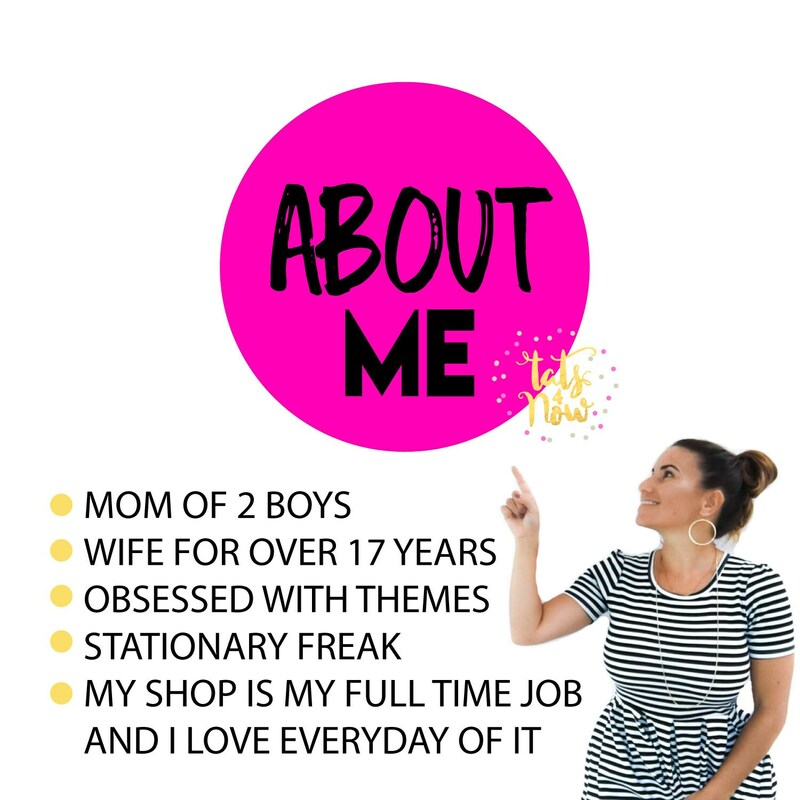 Check out how crazy I am about quality and customer service by reading over 3,000 FIVE star reviews left by amazing ladies like you. Every order is handpacked and inspected by me personally! Don't hesitate to contact us, that's why we exist, to help you! 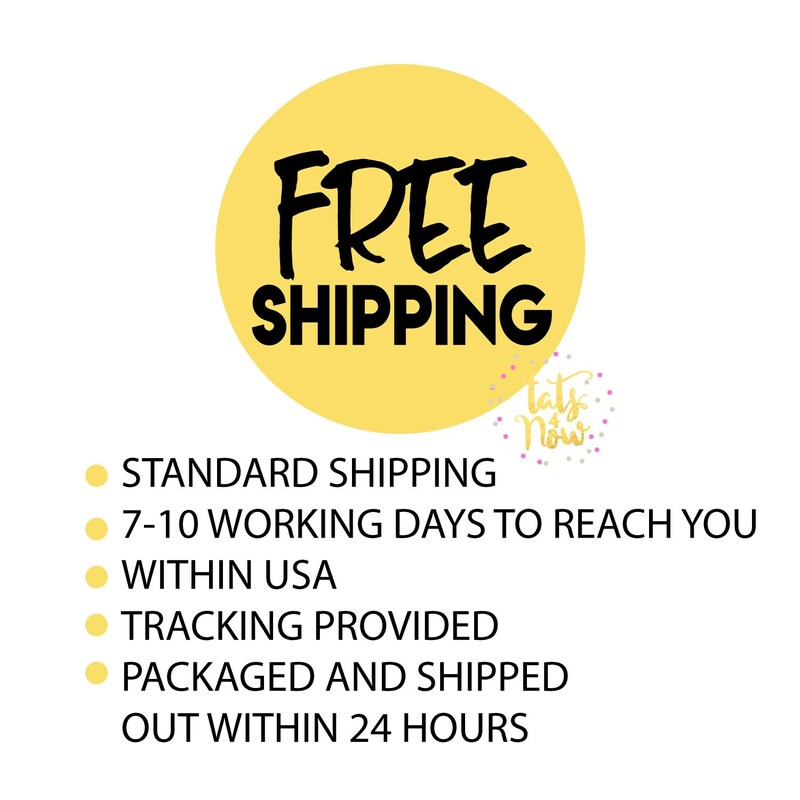 >>> FREE standard shipping within USA. Takes 7-10 working days and includes tracking. 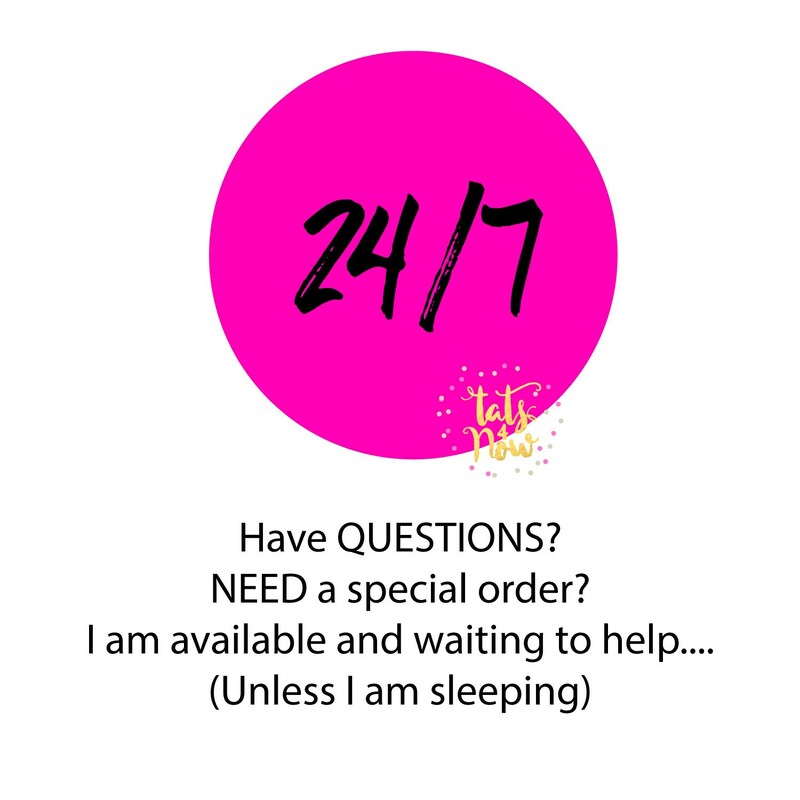 >>> USA RUSH FEDEX 2 day express is $23.50 and must be submitted before 9am on day expected to be mailed out. FEDEX does not accept outgoing orders Saturday or Sunday. 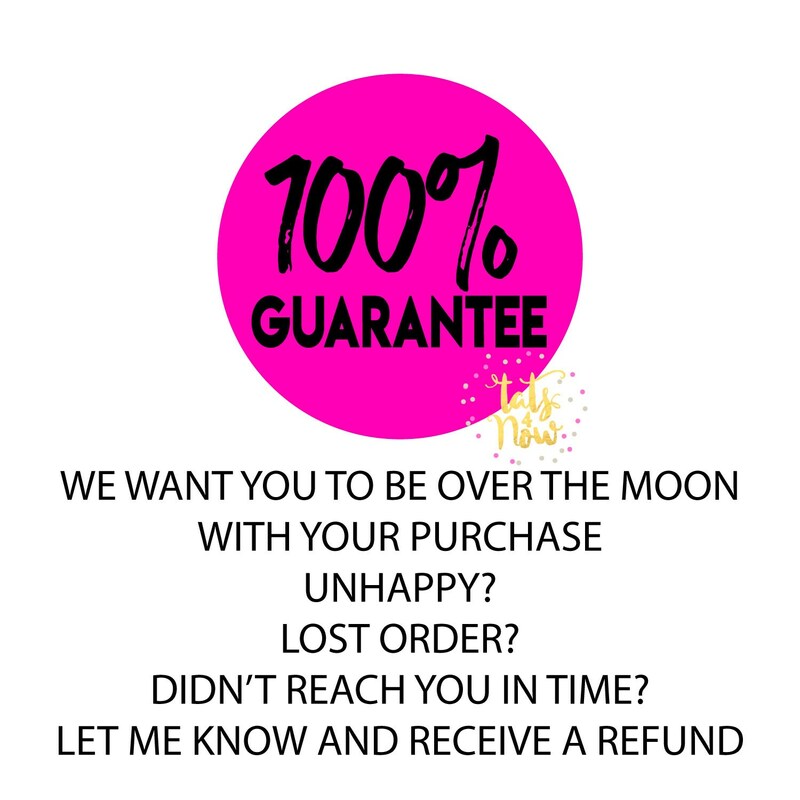 Please be prepared to wait the entire 4 weeks for your order. Your order will come with tracking but each Country is different so expect to have only limited order information. Any additional customs or duty charges are your responsibility. The same tracking info that you see is the same tracking info that I see, there is no way of getting more info on your shipping status other then what is put online. In my experience orders sent to Africa, Dubai and Mexico have the most problems and delays and most times do not make it to the customer. If you are shipping to one of these countries please understand you are taking a risk. Packaged adorably and the tattoos are perfect. Just as pictured! Love the samples of extra ones. 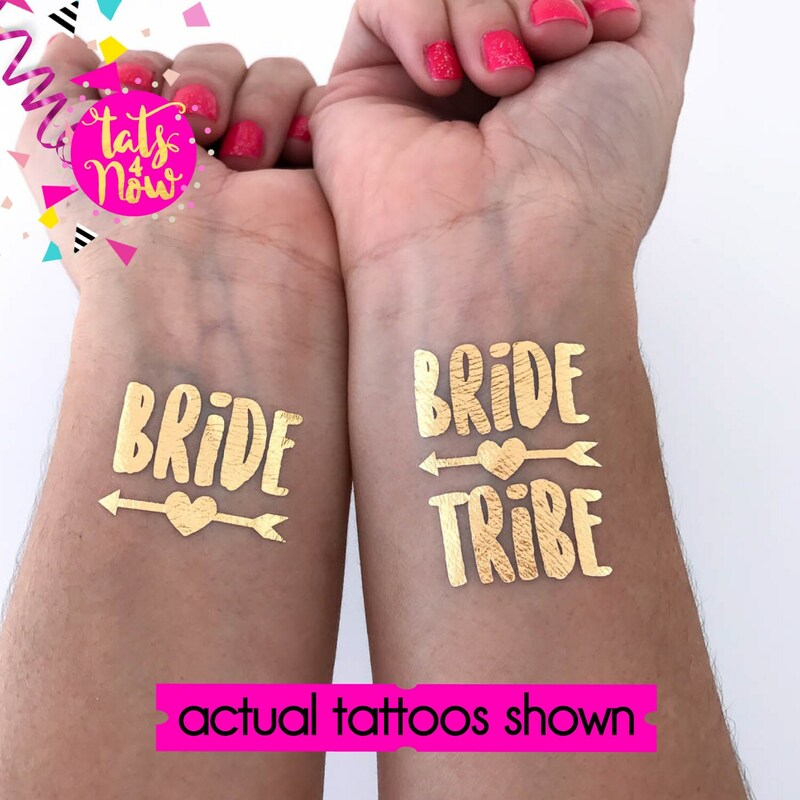 Thank goodness for the extra bride tat because I messed the first one up putting it back in the package. Thanks again! Can't wait to share these at the bachelorette ! Cute packaging! And all the extra tattoos were a bonus!! Everything arrived as expected. Shipping took a little longer than hoped but only due to usps!